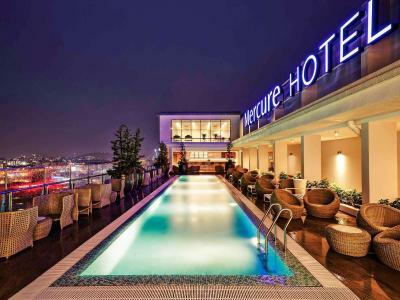 Lock in a great price for Mercure Kuala Lumpur Shaw Parade – rated 8.7 by recent guests! The room was clean and the location is 20 mins walking to Pavilion Center and 10 min to Time Square Mall , The driver Mr.Ramadan is very good and respected guy he took us with many places up there . Friendly and helpful staff! Clean bathroom and room! Very comfortable bed and pillows!! 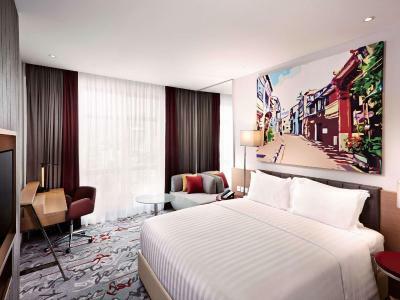 Very convenient location, just a 7-min walk to Bukit Bitang, a big mall is 2 min walk away. The tallest building in town is still under construction, so when finished this hotel will be an even better place to stay. Pool, water in room, size of the room - everything was great! Hotel was very clean, bed was very comfortable, staff was very respectful. Excellent breakfast. Room with pretty night city view. Stuffs are helpful and friendly. Location is good. Very near to Berjaya Time Square and Imbi station. View from hotel is awesome and the room is clean. Thanks for the smooth check-in and check-out too. Thumbs up! 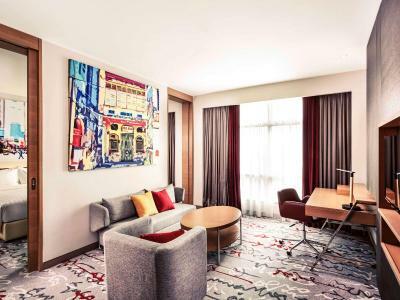 Mercure Kuala Lumpur Shaw Parade This rating is a reflection of how the property compares to the industry standard when it comes to price, facilities and services available. It's based on a self-evaluation by the property. Use this rating to help choose your stay! 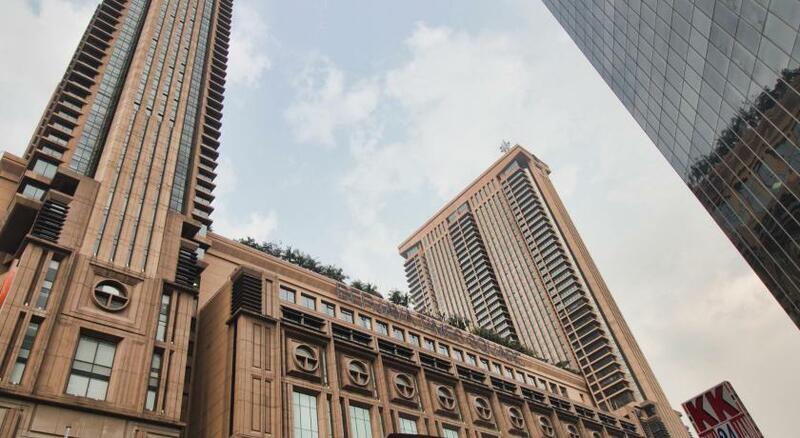 One of our top picks in Kuala Lumpur.Featuring an outdoor swimming pool, a fitness center as well as a terrace, Mercure Kuala Lumpur Shaw Parade is located in Kuala Lumpur, an 11-minute walk from Berjaya Times Square. 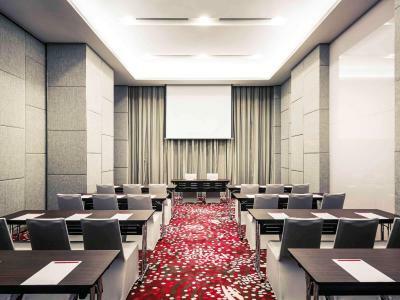 Built in 2015, the property is within 1.3 miles of Dinner In The Sky Malaysia and 1.6 miles of Kuala Lumpur Convention Center. 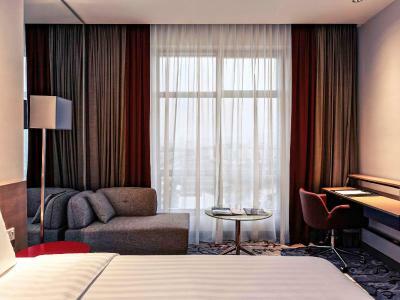 Every room is equipped with a flat-screen TV with satellite channels. 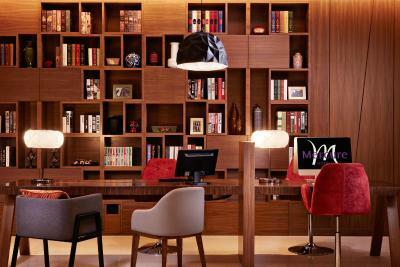 At the hotel, the rooms come with a desk. 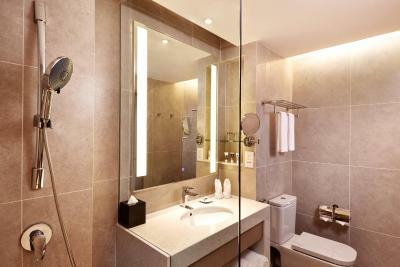 Each room comes with a private bathroom with free toiletries. 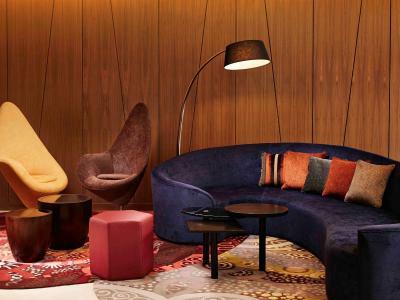 All rooms will provide guests with a closet and an electric tea pot. 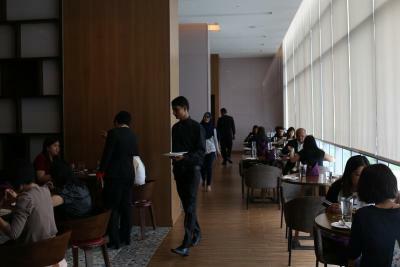 Guests at Mercure Kuala Lumpur Shaw Parade can enjoy a buffet breakfast. 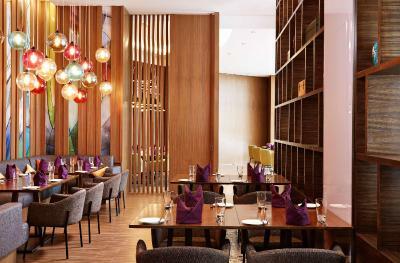 Guests can enjoy a meal at the on-site restaurant, which serves a variety of Asian and American dishes. 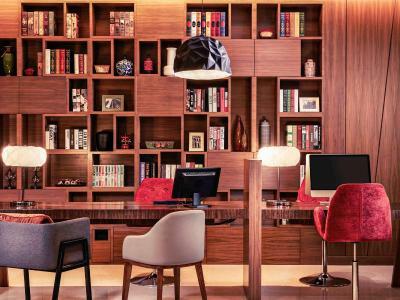 Speaking both English and Malay, staff at the reception can help you plan your stay. 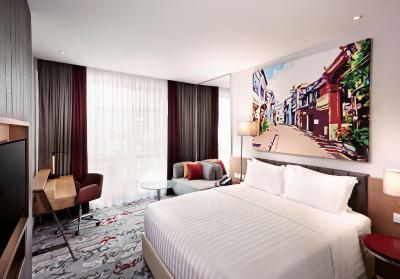 Starhill Gallery is 1.7 miles from the accommodation, while Pavilion Kuala Lumpur is 1.7 miles away. 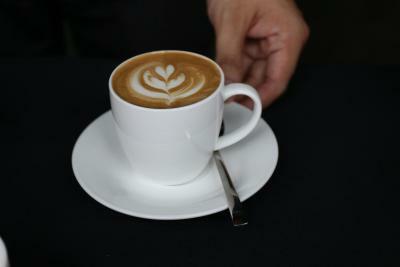 The nearest airport is Sultan Abdul Aziz Shah Airport, 19 miles from Mercure Kuala Lumpur Shaw Parade. 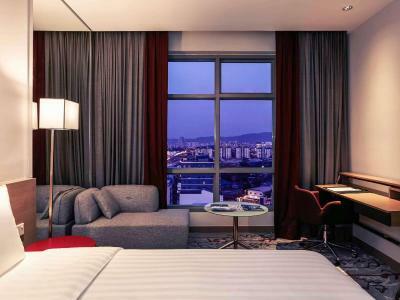 When would you like to stay at Mercure Kuala Lumpur Shaw Parade? This double room features a electric kettle, tumble dryer and flat-screen TV. This double room has a satellite TV, electric kettle and mini-bar. This twin room has a flat-screen TV, tumble dryer and electric kettle. 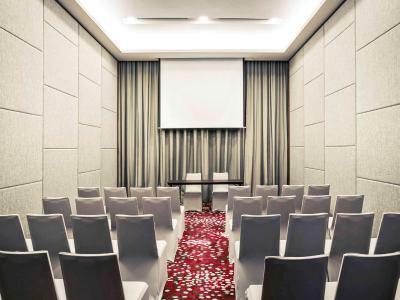 Located on a higher floor, this air-conditioned executive room is fitted with a flat-screen satellite TV, an electric kettle and a desk. The private bathroom includes shower facilities, a hairdryer and free toiletries. 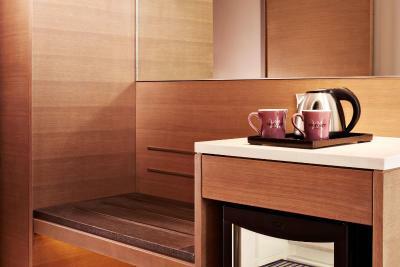 Selected items from the mini-bar are complimentary. 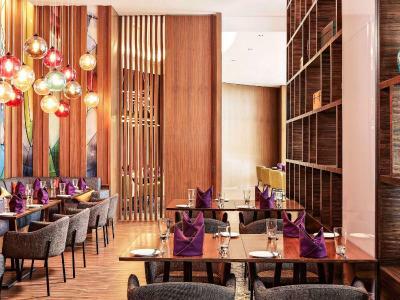 House Rules Mercure Kuala Lumpur Shaw Parade takes special requests – add in the next step! 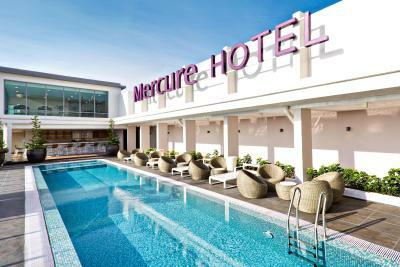 Mercure Kuala Lumpur Shaw Parade accepts these cards and reserves the right to temporarily hold an amount prior to arrival. Excellent location, helpful staff, can’t believe how cozy can the beds are. It there's a USB plub in for mobile charger inside the room that's perfect. It's because the fuse of my electricity plug is broken after charged my mobile more than 5 hours. I stayed at 12th floor. The big window with best outside view is excellent. I am very happy to stayed inside the room and looking the outside view. Our stay here was pleasant, nice staff. The Twin room was quite spacious and adequate for 2 people with 4 pieces of luggage. We also utilised the pool area which will eventually have a great view of the Merdeka PNB 118 tower which will be the tallest building in SE Asia upon completion. 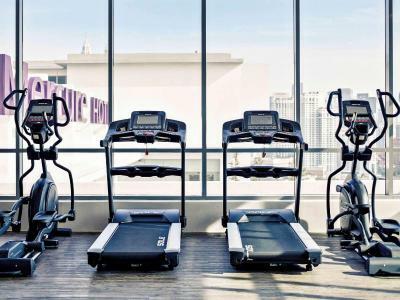 The hotel is also a short walk away from Times Square which offers some cheap shopping and numerous eateries. There is currently constructions present nearby hotel so it makes it not convenient to go to the metro station (although it is very near). Besides that - 10 points for this place. Great staff members. Very helpful and friendly - perfect for hospitality business :) Felt welcome and had no troubles neither with the room, nor with the facilities. Lovely pool area, practically empty during my stay (2 days). Tasty and various breakfast. 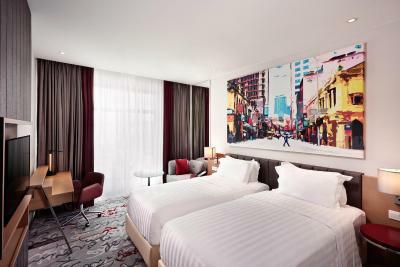 Clean & large room with city view (requested for it, and they were able to accomodate). Breakfast is not that rich, very limited options. If you’re booking B&B just think twice, room only option would’ve a better choice. Nothing I can say about it.